Girls love it - Guys love it - Mum's love it - Dad's love it - Granny's love it... it's a dream product. 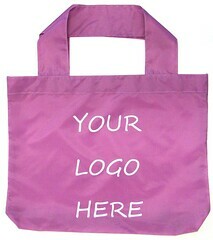 Get custom-made Stuff Tote Bags for your business or event. Excellent colour range - or create your own fabric colour (min. order quantities apply). Our Stuff Tote Bag is popular with everyone.